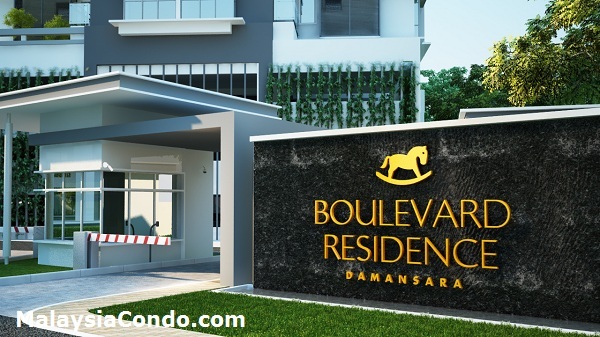 Boulevard Residence Damansara is a leasehold condominium project by Ong Chong Realty Sdn Bhd, located at Petaling Jaya, Selangor. Boulevard Residence Damansara consists of two blocks, a 14-storey and a 15-storey condominium with a total of 300 units. 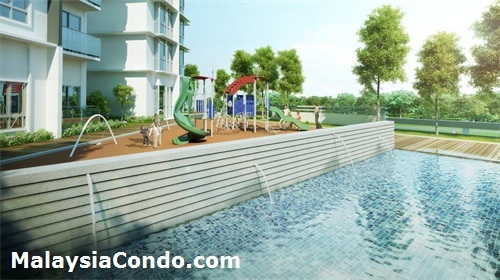 The built-up area is ranging from 850 sq.ft. 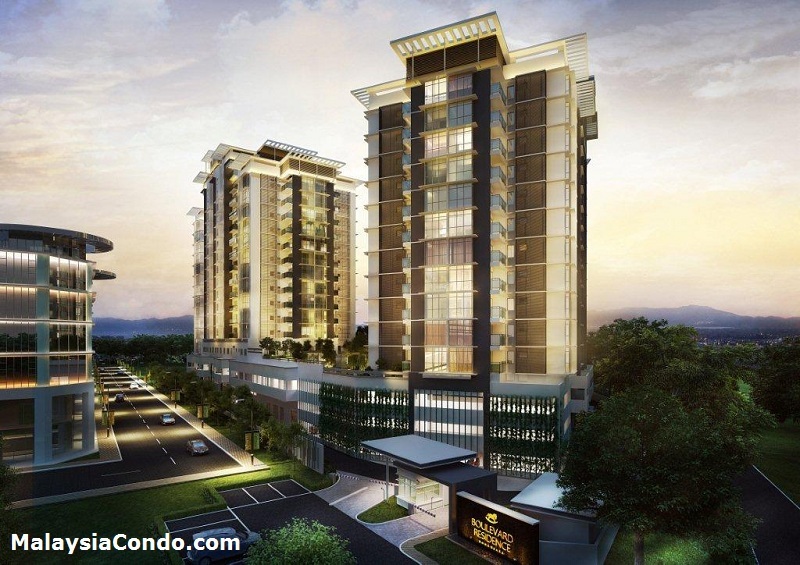 to 1,900 sq.ft. with 3 three designs to choose from. 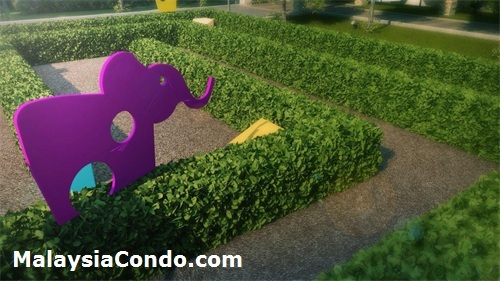 Each unit has 3 or 3+1 bedrooms. 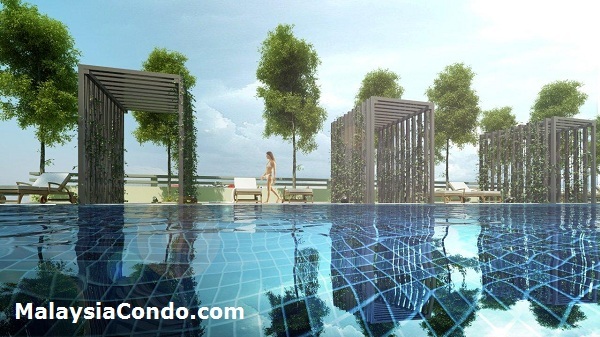 The facilities at Boulevard Residence Damansara include a lap pool, poolside gym, children playground, sauna/changing room, jacuzzi lounges, kindergarten, reading room, multipurpose hall, prayer room. 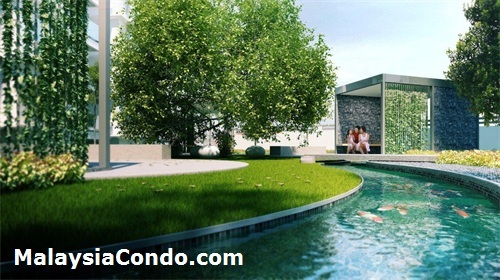 Built-up Area : 850 - 1,900 sq.ft.